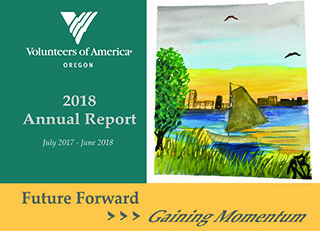 We are excited to share our 2018 Annual Report with you! In it you will find highlights from the work our programs have done over the past year including Prevention Services, Home Free, and our Community Partners Reinvestment program. 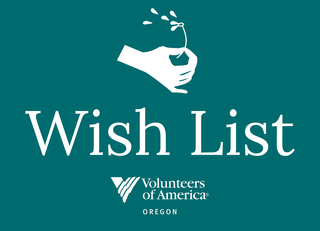 A simple, effective way to give to those in need is to help out with something on a favorite program's wish list. You don't have to spend a lot to make a huge difference. You may even find some of these items when you are cleaning out your closets, or you may be looking for a way to recycle some of your stuff. If you have any of the things listed, they would mean a lot to us! 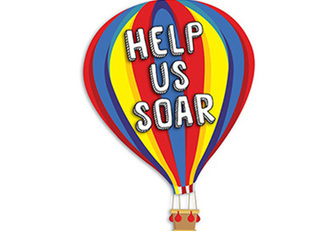 Please join us by helping us soar! We have waitlists for our program and are looking to expand the services we offer, including the addition of a mental health counselor available to clients and parents. 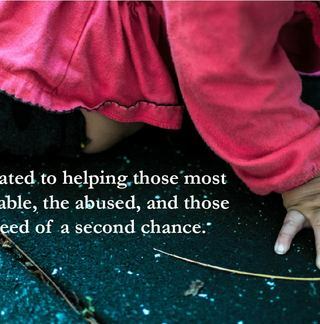 Your support will enable us to grow, serve more clients, enhance our program offerings, and maximize our impact on reducing child abuse and other parental stress-related outcomes.